We are the largest Merhow dealer in the USA! Welcome to the Kentucky Lake Trailer Sales website. 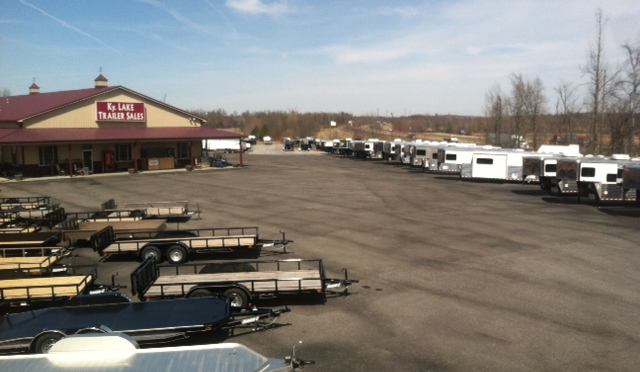 We are the Midwest's Premier Trailer Dealership. We sell and service customers from all over the United States. We pride ourselves in providing quality service. Please take the time to browse our website to become familiar with us. Always feel free to contact us if you have any questions or inquiries. Conveniently located in Calvert City, KY right off I-24 exit 27, next to Cracker Barrel.